Drive across the bridge or hop on a water taxi from downtown to experience one of the city’s most enticing, laid-back zones. Down on Alki Beach, get into vacation mode with regional food at Duke’s Seafood Chowder and El Chupacabra, where tacos and margaritas come with punk rock flair. Get your Italian fix at La Rustica, set in an inviting converted house, or at recently opened Raccolto, where the menu focuses on seafood, vegetables, and house-made pastas. 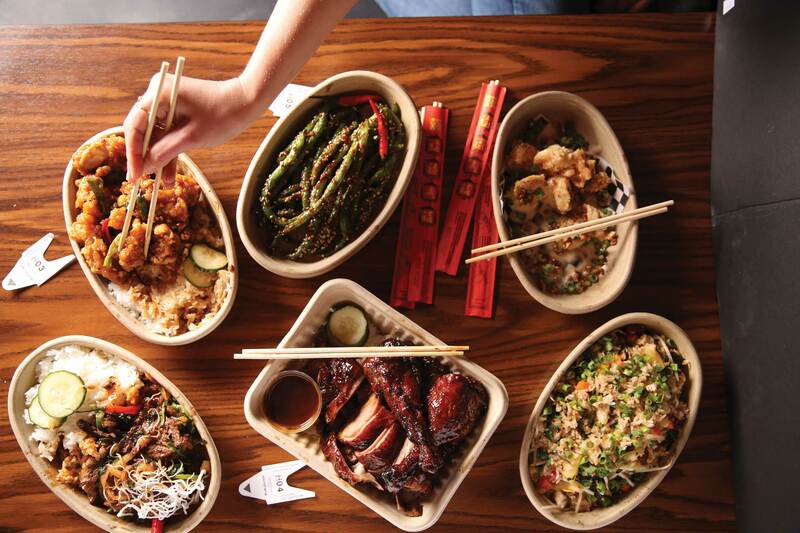 New Luck Toy dishes up Chinese dumplings with a side of karaoke, while Hawaiian-inspired Ma‘ono specializes in fresh poke and addictive fried chicken. If arriving via the West Seattle Water Taxi, make your first stop at Marination Ma Kai, whose draws include a killer patio and Hawaiian-Korean fare (think kimchi fried rice, miso ginger chicken tacos, musubi with Spam, and shaved ice creations). Find the core of the retail district at the West Seattle Junction—a three-block radius around the intersection of California Avenue and Alaska Street. Clothing boutique Lika Love stocks women’s apparel, handbags, jewelry, and whimsical accessories, while Click! Design That Fits displays modern home goods, accessories, and gifts you may just decide to keep for yourself. 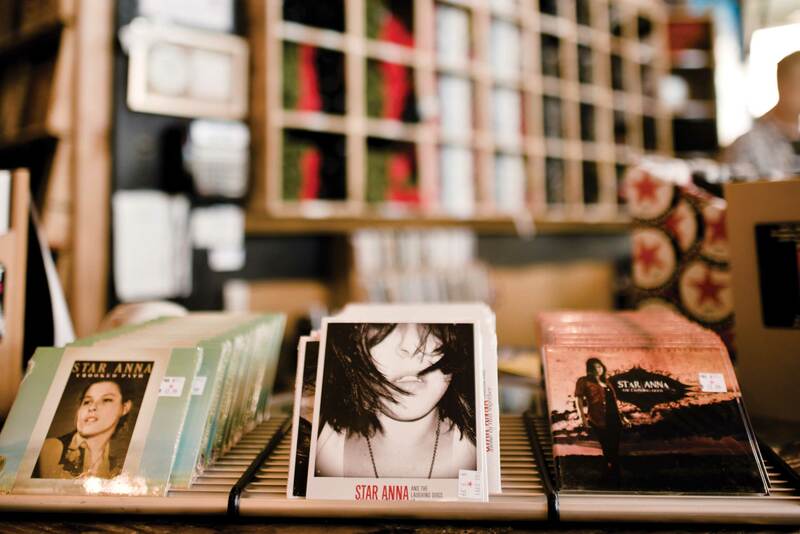 Find new and used reads at family-owned Pegasus Book Exchange, then make time for crate-digging at Easy Street Records, an independent record store that’s been around since 1988. Beach lovers flock to Alki, which boasts stunning city views and a stellar lineup of waterside restaurants and bars. Frequent (and free) festivals held here range from art fairs and volleyball tournaments to an annual Alki Beach Pride celebration and the “pirates’ landing” during Seafair. On the shore of Puget Sound in picturesque Lincoln Park, the newly renovated north play area features nature-echoing treehouse structures and interactive educational areas. 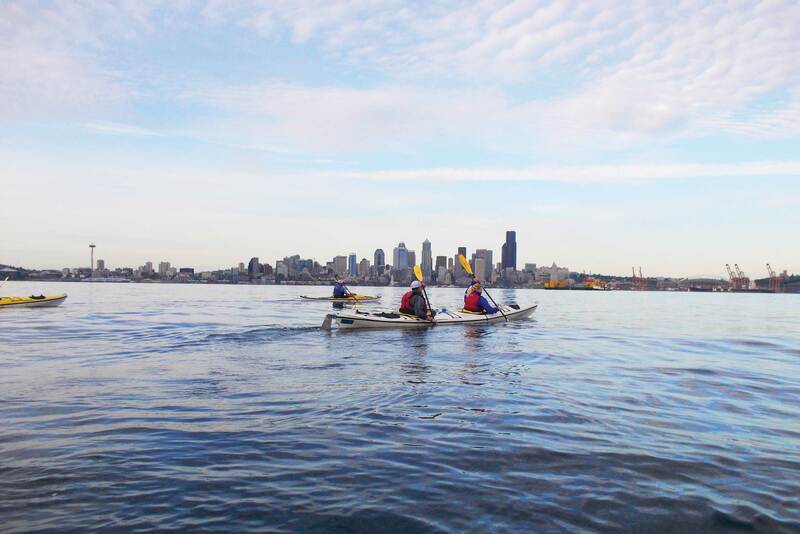 For a special evening trip, the West Seattle Water Taxi operates later service on Fridays and on the weekdays of Seattle home games at T-Mobile Park or CenturyLink Field.